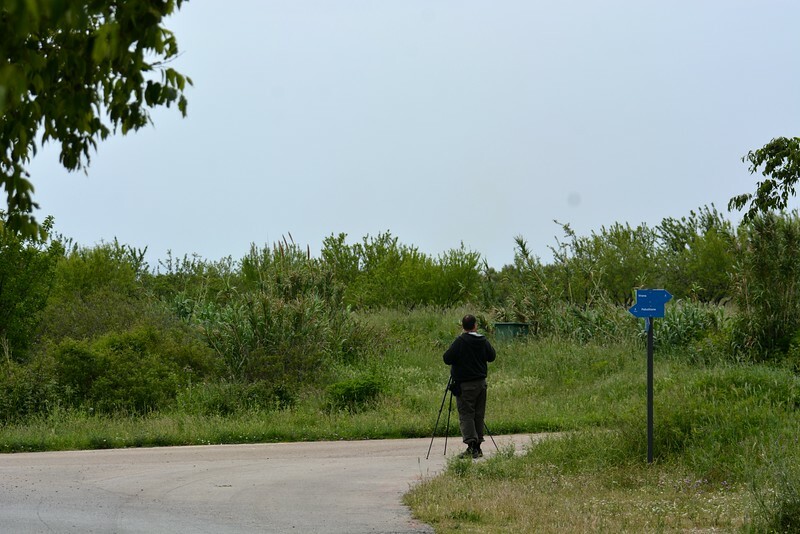 It was more difficult to book a guide for birding Croatia than Italy and Slovenia as it always seemed that every contact was directed to a travel agency. There didn’t seem to be a way to directly contact a guide and all communication was diverted through the Agency. This was frustrating in the beginning of our plans and remained frustrating throughout to the end. 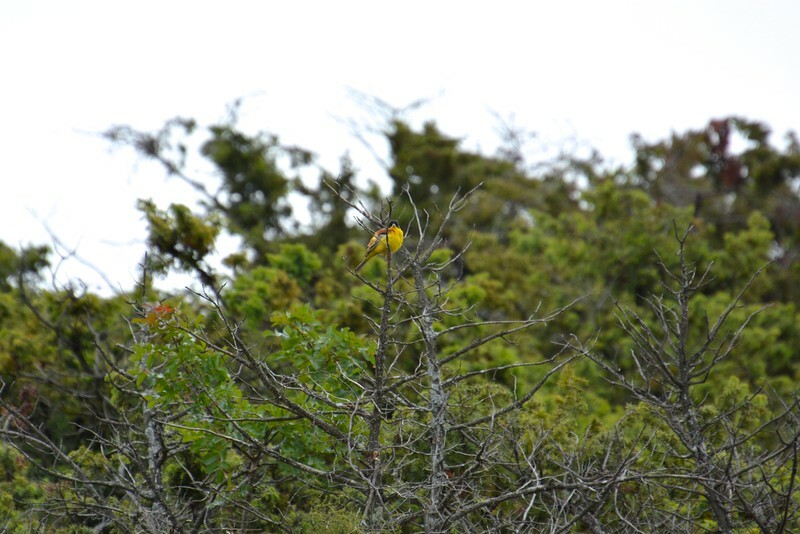 We have dealt with birding agencies before which was easy (Panama, for example) – but this was an overall tour agency which just acted on behalf of a bird guide. 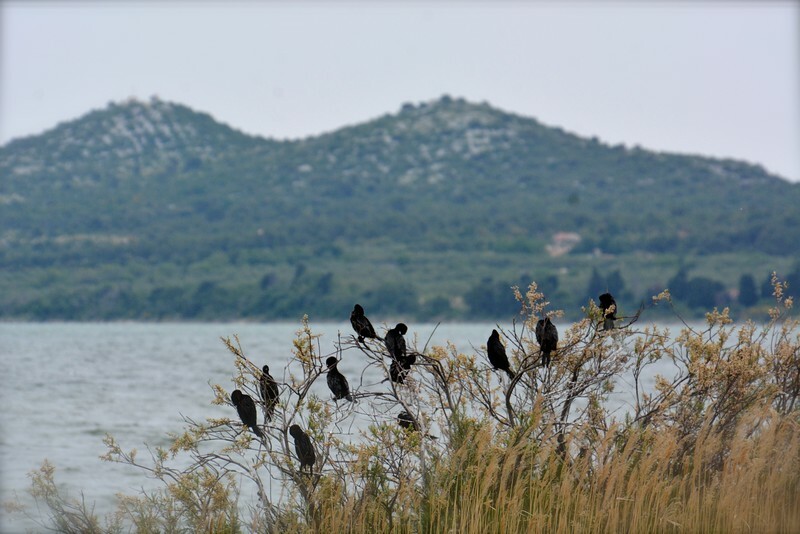 Although we saw good birds for the poor weather (wet, windy, and cold), if I visited Zadar in the future, we would not go through that agency again. The guide was knowledgeable, we saw what we could (due to weather), but the schedule was unclear, the meeting point was also unclear, and we were informed we would have lunch included in the price (very expensive price) and we were not even offered water. 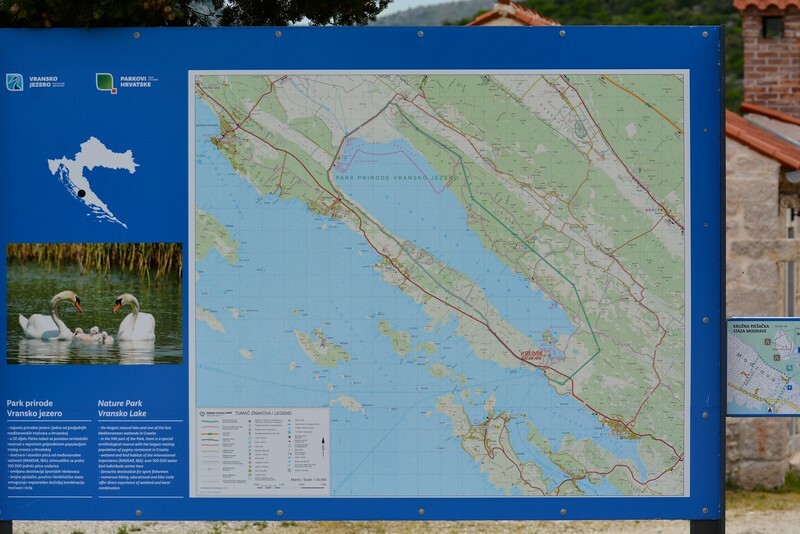 We first traveled to Vransko Lake which was on the schedule the tour company provided. It had the potential to be a place of great birding, but it was extremely windy, wet, and cold – so very few birds were visible. The guide then proceeded to other areas which did offer better birding. Again, the guide was very knowledgeable about birds, so the poor conditions were not his fault and perhaps the tour agency did not inform him that he was to offer food and beverages to us. 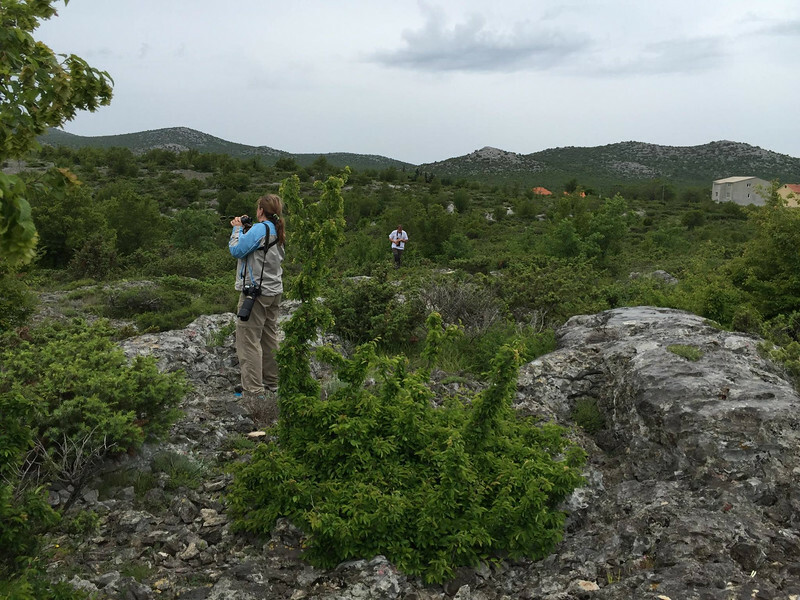 I will post a few photos from this trip, but for those interested in birding Croatia, all I can recommend is to be specific about your expectations (and even though we thought we were, perhaps a one day trip from the ship is not what the guide is interested in doing). I had found a different trip that other cruisers went on (Plitvice Lakes National Park) and they had an outstanding day. That is something I would recommend for this port.